What crystal can help my husband who has Alzheimer's? "I would like to purchase a crystal to help my husband who has Alzheimer's. Thank you." A couple of crystals I would suggest to help with alzheimer's disease would be Aventurine as it will assist with focus and healing. 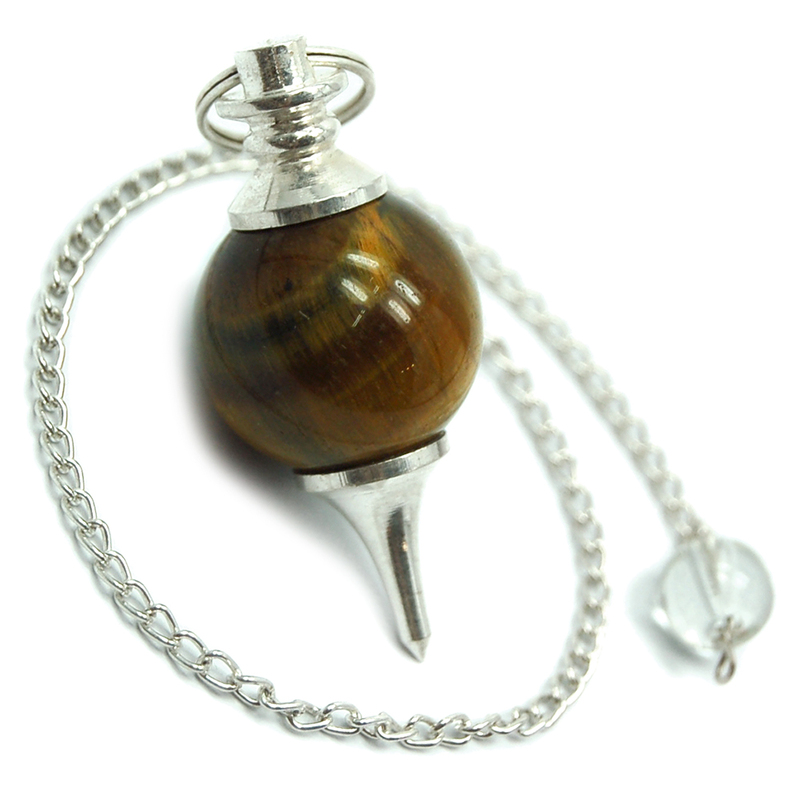 Also Golden Tiger Eye, which is another crystal useful for focus and mental clarity. You could add some Hematite to help with a more grounded feeling and balance.